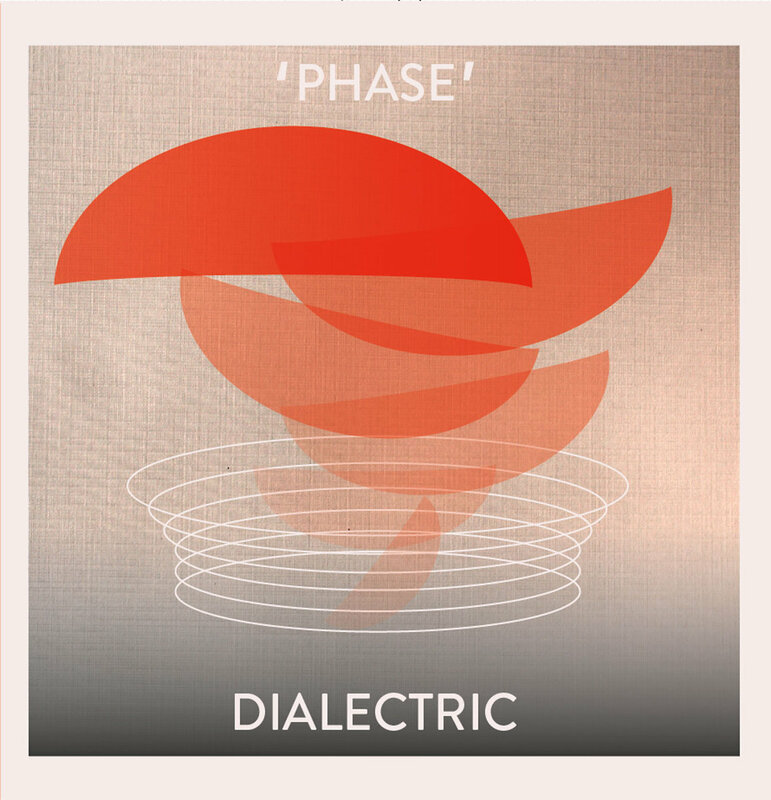 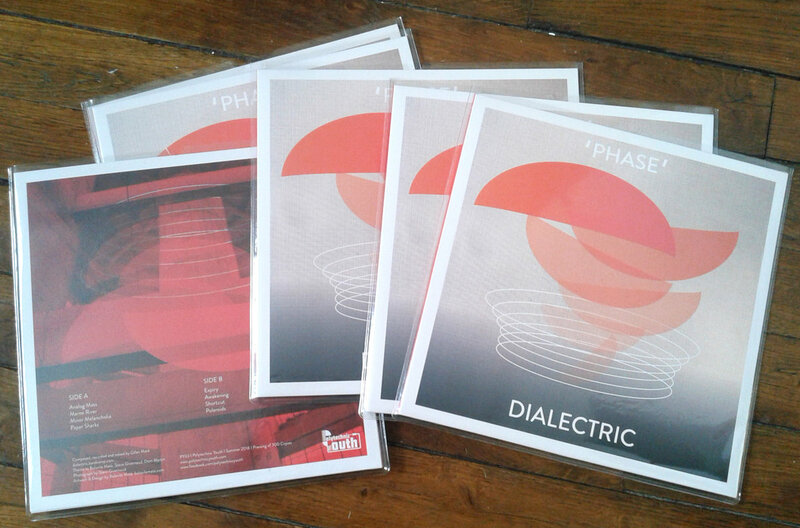 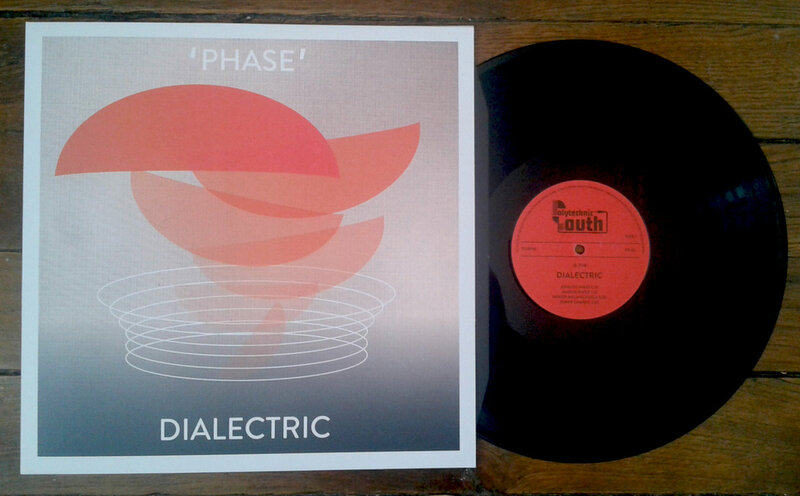 After a cold wavy tape EP published on french label ERR REC last year, Dialectric is going more experimental with ‘Phase’, a timeless Minimal electronic music album with hypnotic, emotional tonal arpegios and sequences. 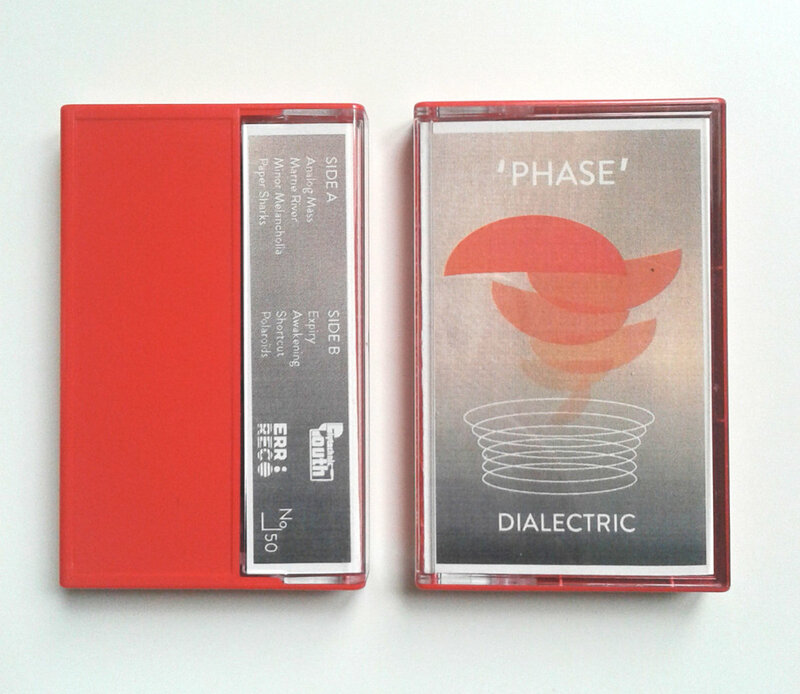 Dreamy introspective pieces and short Broadcastian interludes that Maté crafted with a semi-modular system comprised of various analog oscillators, effects, sequencers (Pittsburgh Modular, Moog, Arturia, Yamaha, Korg). 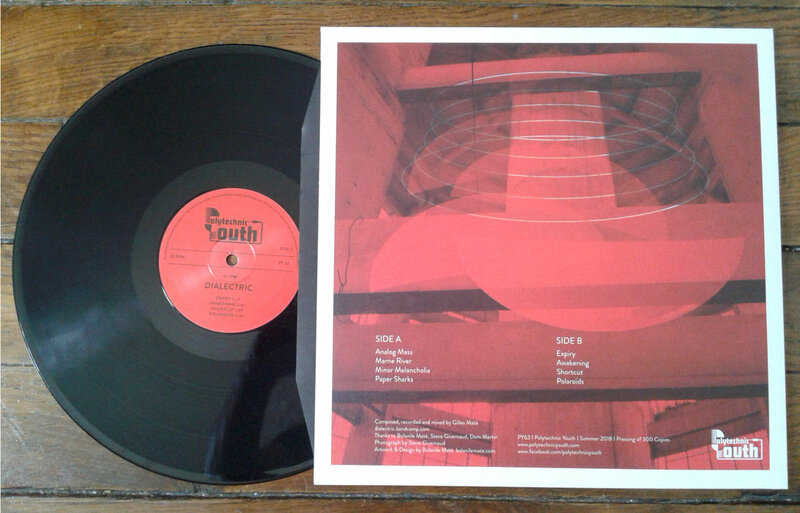 The Vinyl version has been released by UK cult label Polytechnic Youth, the Chrome Cassette Tape version by ERR REC . 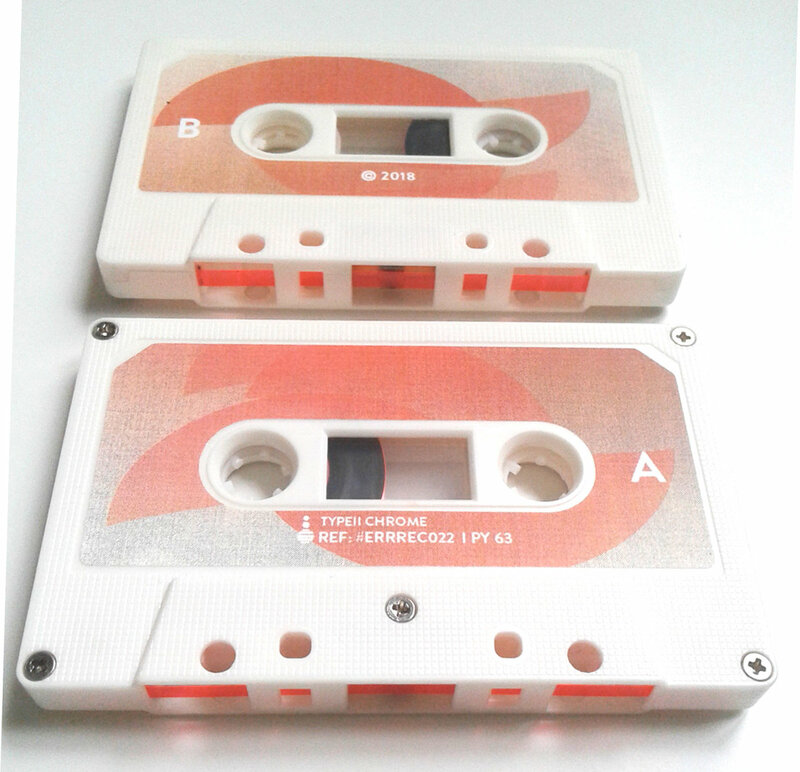 C-40 Ferric Cassette, Red Norelco case, white tape .